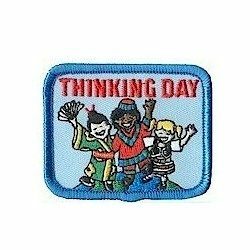 “Thinking Day*” patch commemorates your girls’ awareness of the different customs and cultures of people all around the world. *Not affiliated with, endorsed by or a licensee of Girl Scouts of the USA. 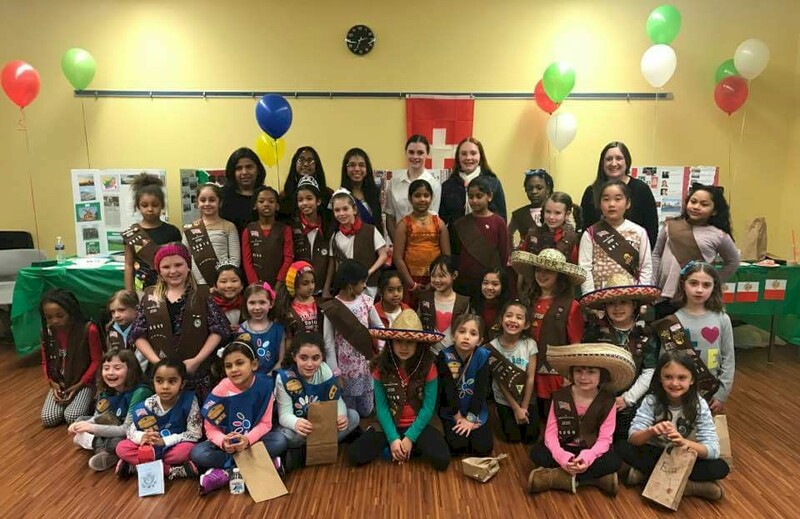 Troop 6669 from New Milford, NJ, hosted a World Thinking Day* celebration. We invited other Daisies* and Brownie*s in town and the girls went on a pretend airplane ride. 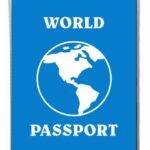 Then they visited ths 5 WAGGS countries, Mexico, India, Switzerland, England and Africa. 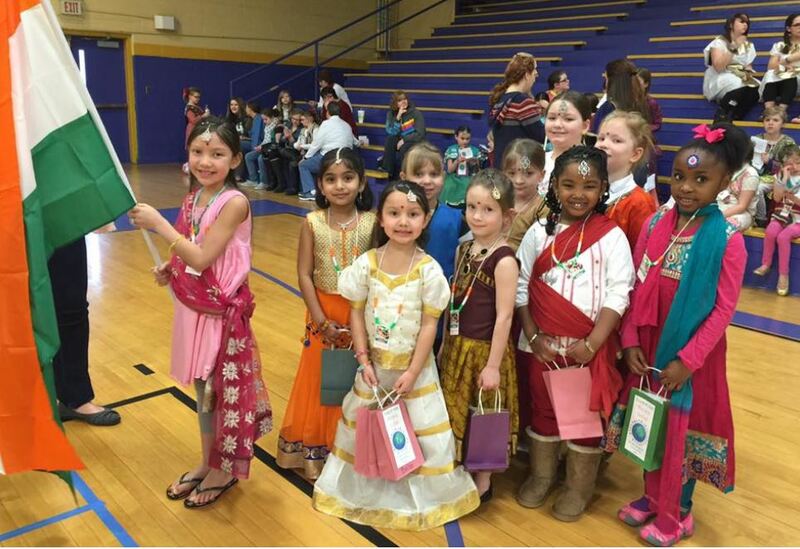 Scouts representing India at their international celebration. 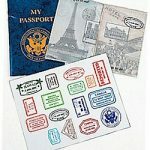 7 reviews for "International Patch (Blue)"
The Thinking Day fun patch is cute and shows a diversity among the girls. For Girl Scouts we held an International fair and this patch was perfect for the event. We purchased 150 patches for the girls that attended the fair and everyone really liked the patch. Thank you so much for offering such a great product and value! I have ordered for the past several yers – you are my go to site!!! 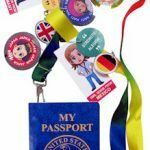 The patch is cute and a big hit with the girls! I tried to leave a 5 star, somehow the site would only let me leave 4??? If you can change it to a 5, I will not object. Love them! And they came super fast! Got them a few days earlier than expected! Great service and great prices!